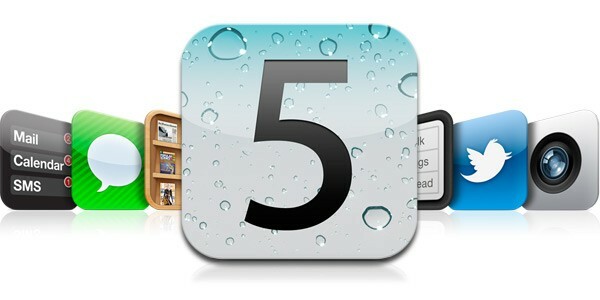 The release date of iOS 5 is finally coming tomorrow. I hope we can get the first hands-on and report on the changes and see what’s up with iClouds. iOS has long been praised for its user-friendly user interface and smooth operation. However, there are some pitfalls and bugs that fans of iOS demand apple to improve. Many of us have been waiting for months to see whats new and how apple encounters andriod in terms of their OS. So, if you want to know more please read below and the updates! Remember to leave comments or questions! iOS 5 has already been jailbroken very long before its official launch. of course, as normal users we have to wait till the developers finish their testing and finalize it before we can actually use it and experience another side of this joy! The jailbreak was done using Limera1n. It is a tethered boot jailbreak, which means that you would need to connect your iPhone to a computer every time you reboot it. Somehow this disappoints those who often turn their phones off or run out of battery! A new Facebook app for iPhone and iPad before the launch of iOS 5! How do u like it? I think it is much smoother and user friendly. You can easily switch your screen among your profile, friend requests, messages… Etc. They also made you a new sidebar for the ease of use.